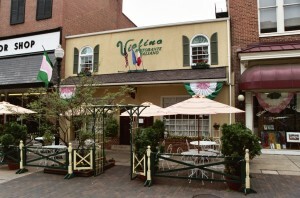 Violino Ristorante Italiano offers made-from-scratch, creative, culinary dishes by Italian chefs Franco and Marcella Franco. Aside from the fantastic Italian cuisine, the true essence Violino is the sense of family that is deeply felt throughout the restaurant by patrons as well as the staff. Reservations are recommended.